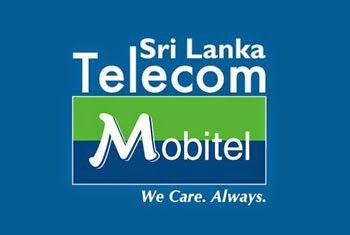 M tunes or Call a tunes or mTunes is special facility introduced by Srilanka telecom Mobitel for us.But many of Call a tune users don't know the correct deactivate method.We can use there are two easy methods for remove Mobitel Call a tune or mTunes. Dial 777 on your mobile phone. After press 1 for conformation.